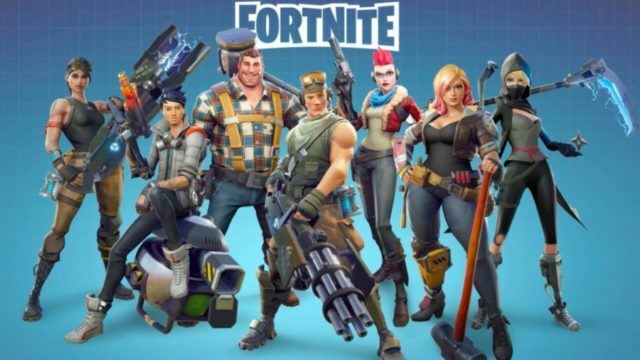 he wildly popular game Fortnite is finally coming to Android devices. This news was announced by Epic Games in a developer blog post stating that the highly-awaited Android version is slated for a release later this summer. Just after weeks of its release on the iOS platform where it has been ruling the gaming charts, the sandbox survival game was expected to show up anytime soon on Android mobile operating system as well.